The Administration Department has jurisdiction over matters relating to accounting, auditing, disbursement of Town funds, franchises, licensing, alternative revenue and taxation matters, capital improvements and efficiency of municipal operations. The Town Administrator works closely with the Town Council, assisting them by providing information and insight into town operations. The Town Administrator also serves as the link between the policy-making activities of the Council and the service delivery work of the town employees. In addition, Administration staff members also solicit grant funds for community improvement projects, manage the public information program, license businesses and coordinate special projects. Vision: The Administration Department strives to be a responsive, cutting edge department which has integrated the vision of its employees and elected officials. The Administration Department is strongly committed to protecting and serving our cultural and historic traditions, pristine resources and diverse community. 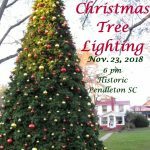 Our administration is dedicated to the health, safety and welfare of the public we serve and to ensure the quality of life and integral component to the success of the Town of Pendleton government. 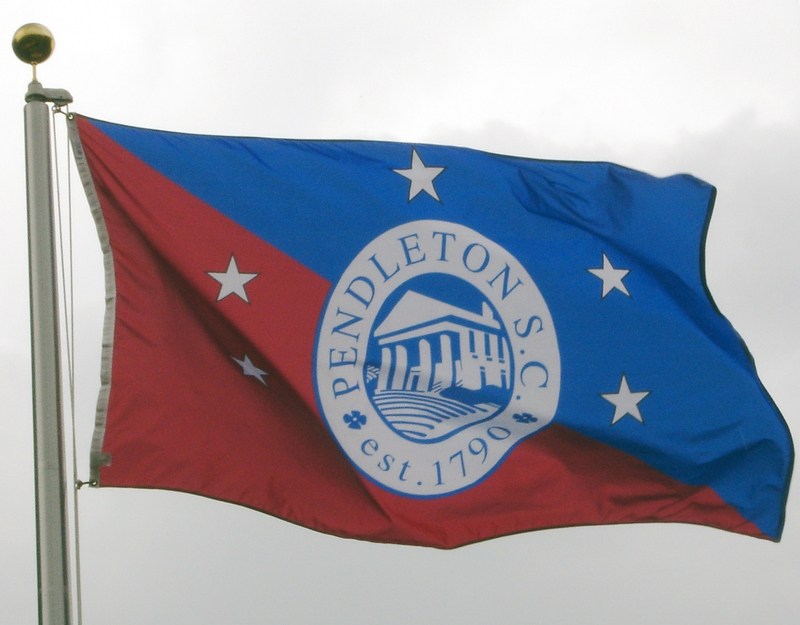 Mission: The Mission of the Administration Department is to provide responsive public service based upon the needs of our citizens as set forth in the policies and ordinances established by the Pendleton Town Council. The Administration Department is committed to working collectively with citizens to solve problems confronting our community as we move into the twenty-first century.